Issued by Decca in the UK between 1964 and 1966. 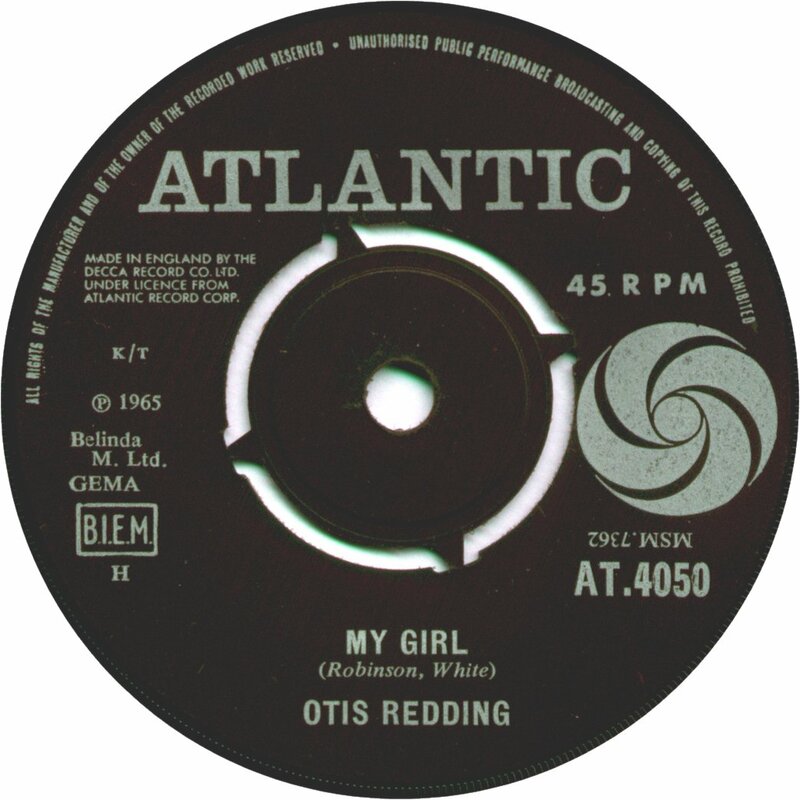 This was the start of Stax in the UK pop charts with Otis Redding's so-soulful version of 'My Girl' hitting at number 11 and his raucous 'Satisfaction' at number 33. The 'Black' Atlantic label is very popular with 60s soul collectors - even though it also carried titles by Bobby Darin and Sonny & Cher. My personal favourite from this era is the Mar-Keys storming take on 'Philly Dog' (AT 4079). A real 'Northern Soul' floor filler. I've also included the Atlantic sides that were recorded at Stax. * This record (AT 4029) never made general release and only demo copies are known to exist. * The Wilson Pickett and Don Covay sides were recorded at the Stax studio but were produced by Atlantic so are not 100% Stax. They do not appear on any compilations issued under the Stax logo.